Multiple reports surfaced over the weekend claiming Apple had removed several popular virtual private network (VPN) apps from the App Store in China. Now, the Cupertino-based technology giant has publicly addressed the matter. Software makers including StarVPN, VyprVPN and ExpressVPN said on Saturday that their apps had been removed from Apple’s App Store. The latter company on its blog said Apple notified them that their app was being removed because it “includes content that is illegal in China” and thus isn’t compliant with the App Store guidelines. VPNs are used by some people in China to circumvent the “Great Firewall,” the government’s Internet filter designed to prevent citizens from accessing certain websites including Google, Facebook, Pinterest, The New York Times and Dropbox, just to name a few. 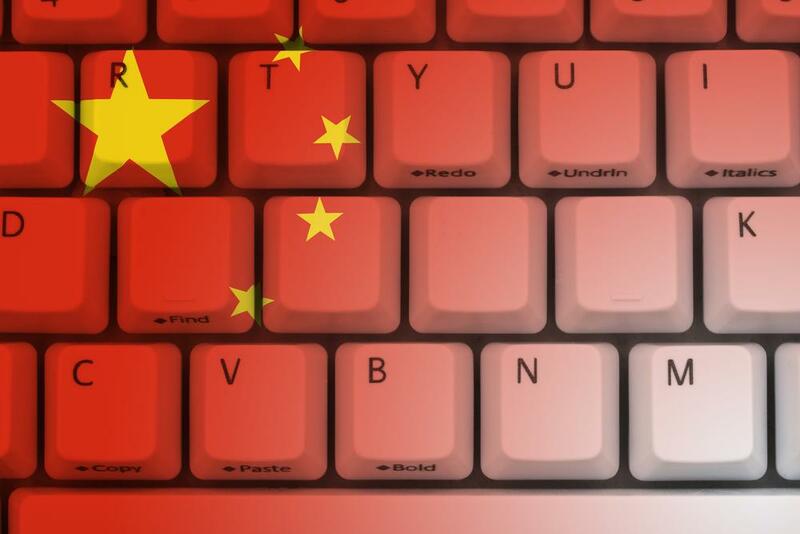 Earlier this year China’s MIIT [Ministry of Industry and Information Technology] announced that all developers offering VPNs must obtain a license from the government. We have been required to remove some VPN apps in China that do not meet the new regulations. These apps remain available in all other markets where they do business. China is Apple's largest market outside of the US. Sunday Yokubaitis, president of VyprVPN maker Golden Frog, said his company is extremely disappointed that Apple has bowed to pressure from China to remove VPN apps without citing any Chinese law or regulation that makes VPNs illegal. Golden Frog views access to Internet in China as a human rights issue, Yokubaitis said, adding that he would expect Apple to value human rights over profits.